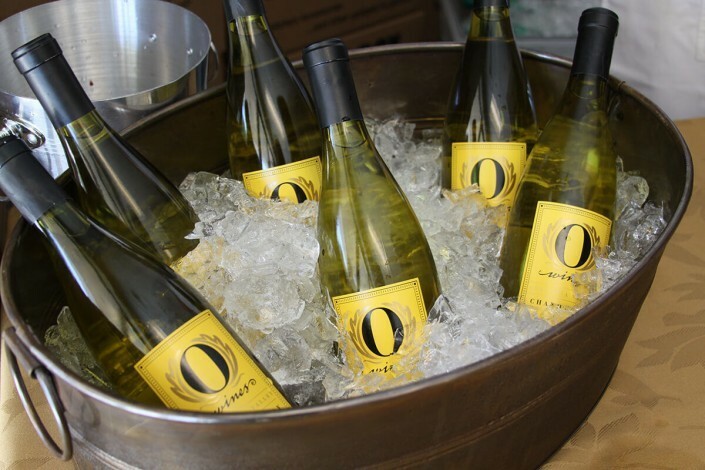 Wine Storage Bellevue is the premier facility serving Bellevue and Greater Seattle wine enthusiasts and industry professionals. 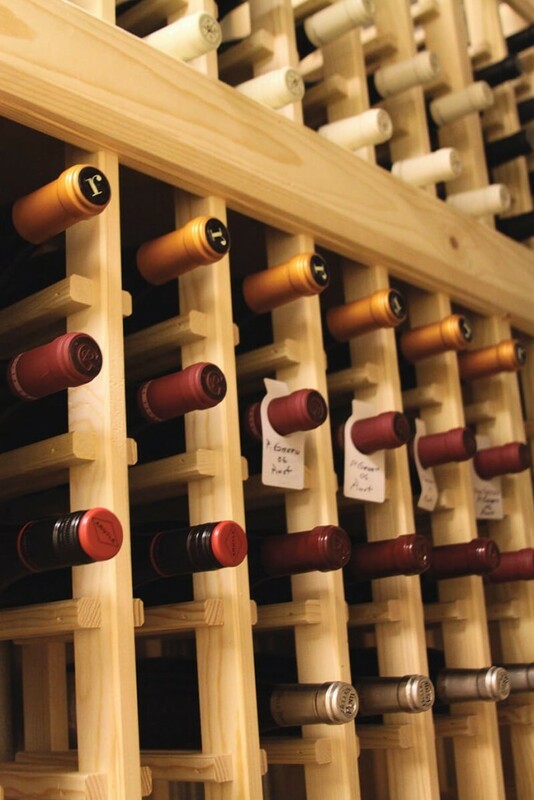 Located adjacent to I-405 in downtown Bellevue, this state-of-the-art wine storage facility features all-steel storage lockers that range in size from 6 to 200 cases. 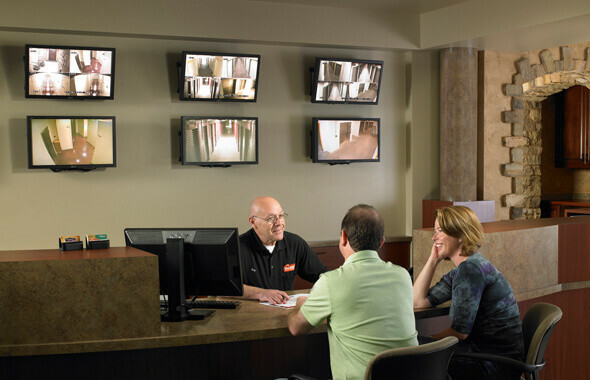 Clients enjoy access to their lockers via a dedicated elevator from 5AM to 10PM daily, 365 days a year. 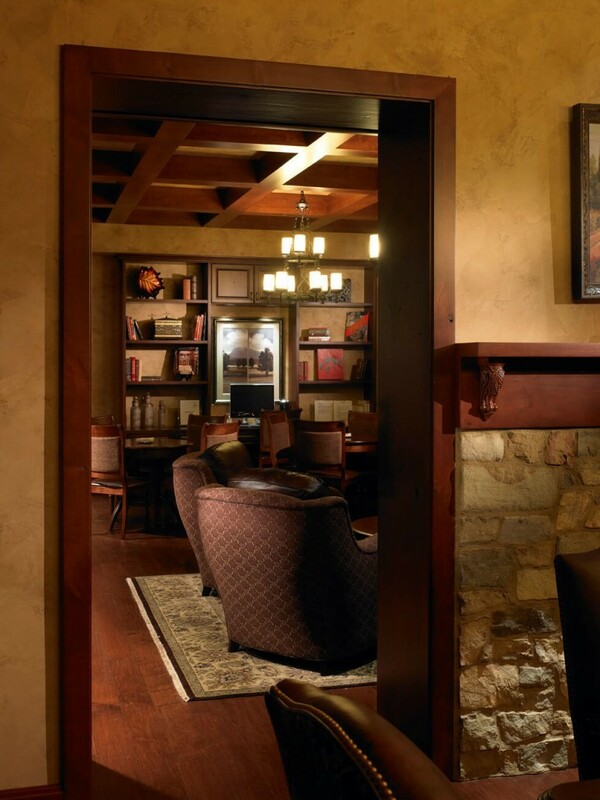 Exclusive to all Wine Storage Bellevue clients is an amenity unlike any other in the Pacific Northwest: the Amoroso Room, a generously-appointed Tuscan-styled meeting and event space. 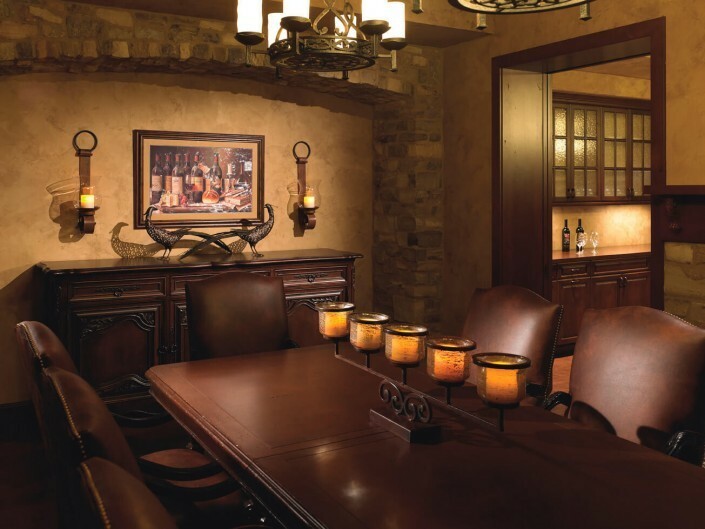 Characterized by ornate stonework, handsome leather furnishings, hand-carved wood doors and a dual-sided fireplace, the Amoroso Room is ideal for hosting wine club meetings and small, private events. 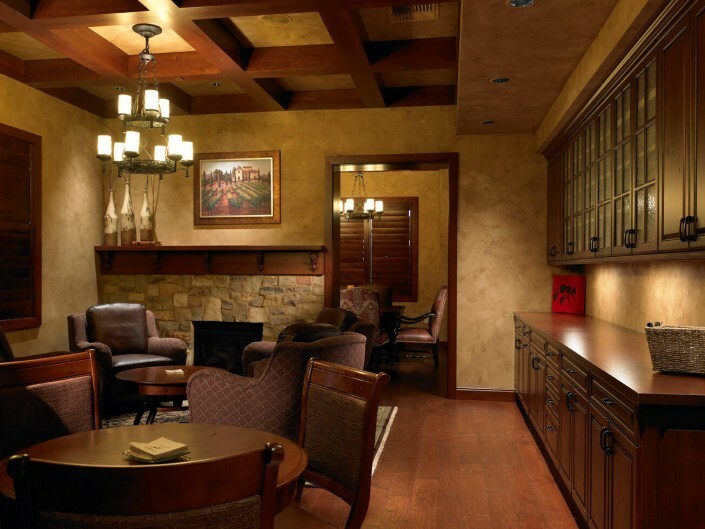 The 1,000 square foot space provides many of the necessary comforts, including a computer with access to cellar-tracking software and free Wi-Fi Internet access. 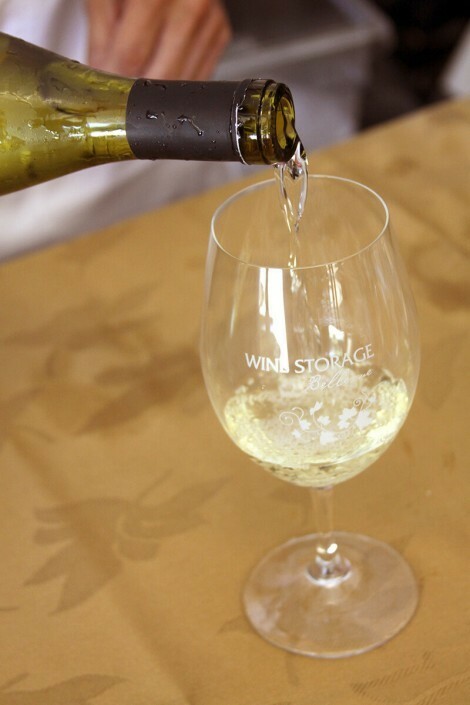 Wine Storage Bellevue is situated inside The Stor-House Self Storage – Bellevue, located at 1614 118th Avenue SE, Bellevue, Washington. 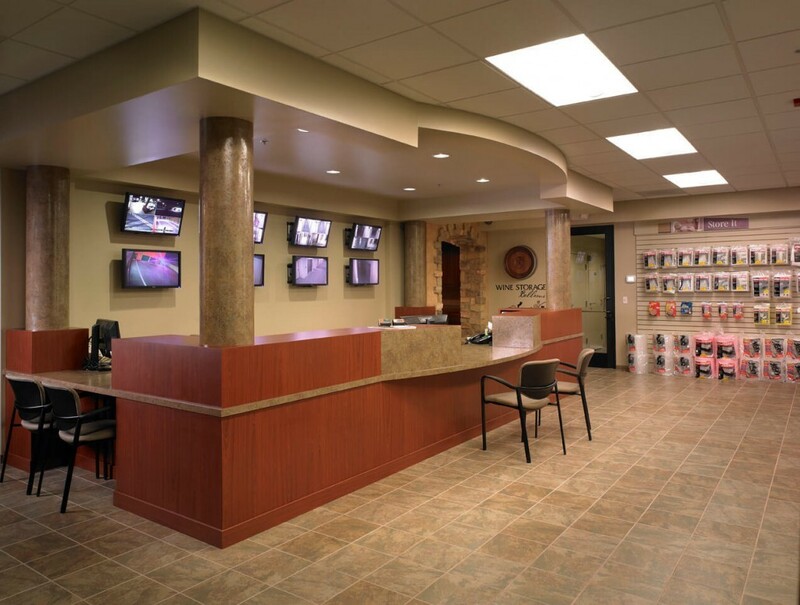 Access is available daily from 5 a.m. until 10 p.m.; the Amoroso Room is available 9 a.m. until 6 p.m., 9-5 on Sunday, or later by appointment. 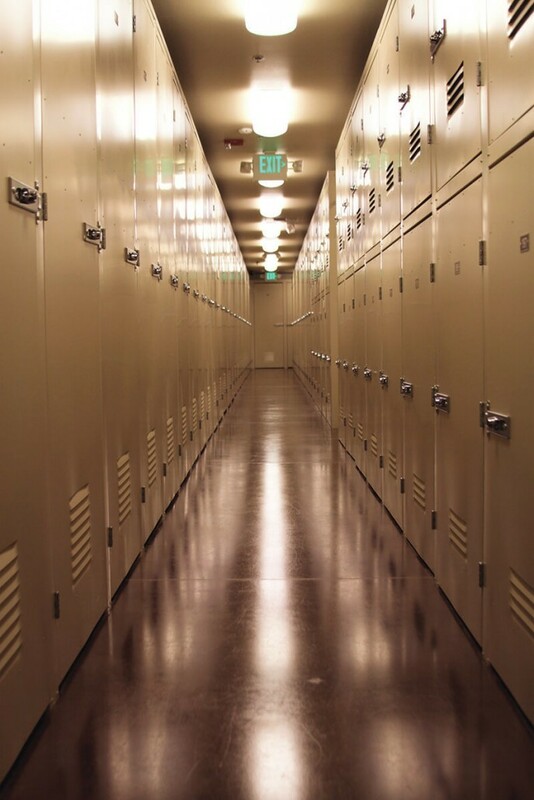 For more information or specific information on available locker sizes, call (425) 453-1958 or visit Wine Storage Bellevue today.